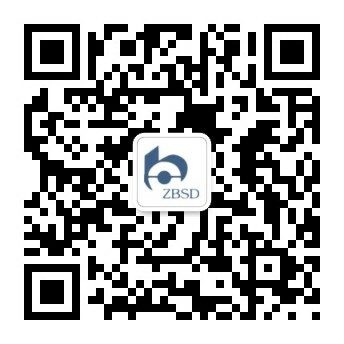 ABOUT US_Beijing ZBSD Patent & Trademark Agent Ltd.
BEIJING ZBSD PATENT & TRADEMARK AGENT LTD.
Beijing ZBSD Patent & Trademark Agent Ltd. was set up in 2003. During the past over 10 years, ZBSD has always regarded providing its clients with valuable services of high quality as its business tenet and set ‘Be Honest, Diligent and Efficient’ as its development concept. Its excellent services in IP area have won the trust and praise of its clients. At present, ZBSD has 150 staffs, including 5 lawyers, 31 patent attorneys, 80 patent engineers, 9 trademark attorneys and over 30 managers and assistants. ZBSD represents over 4,000 patent cases every year, of which invention patent cases occupy over 80%. And the number of trademark cases represented by ZBSD is over 2,000 every year. In those cases mentioned above, over 90% of which are from domestic powerful companies of various fields. In terms of the number of PCT international applications, ZBSD has ranked on top 5 among Chinese agents for consecutive years. It has also been elected as ‘A Leading Agent in China’ for successive years by MIP, a famous IP magazine in the UK. Since its establishment, ZBSD has actively participated in lots of activities sponsored by domestic and overseas IP associations, including International Association for the Protection of Industrial Property (IAPIP), International Trademark Association (INTA), the All-China Patent Agents Association（ACPAA）, Beijing Intellectual Property Institute（BIPS）, Japan Intellectual Property Association（JIPA）.